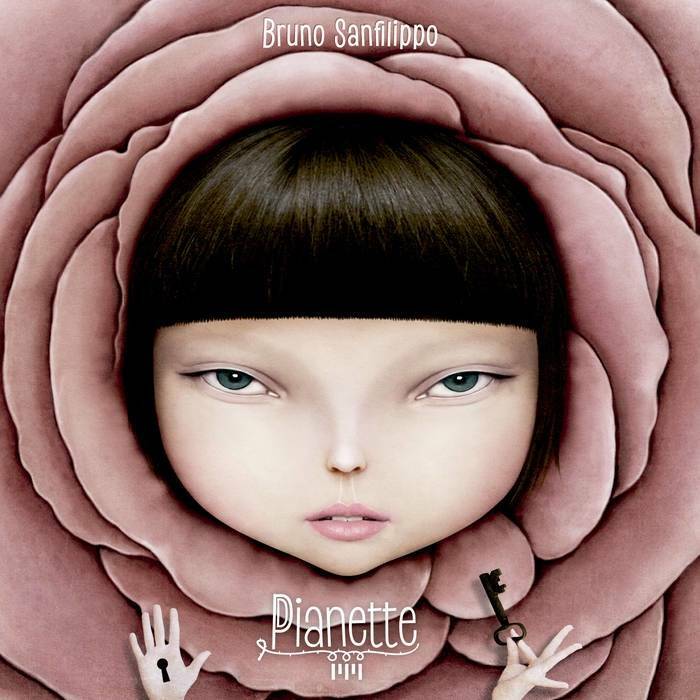 Pianette' consists of a collection of solo piano compositions inspired by dreams and the bucolic fantasy of mechanical toys, the dolls, the essence of the circus and the puppets. Bought it, think it's one of his better ones. Haven't heard any music yet, but for sure that's some gorgeous cover art!